On the 29th April 2017, HQ Events, the Ive Charitable Foundation and Odessey Greek Band will be hosting the London Wedding Fayre at the Great Hall in Leyton from 11am till 5pm. Everything you could possibly need to make your wedding celebration spectacular! 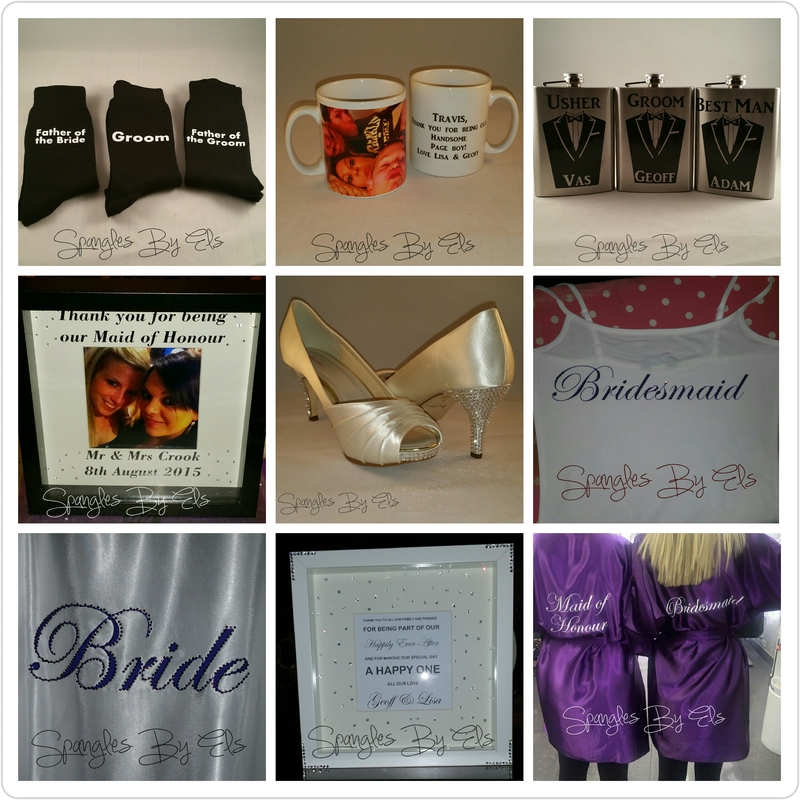 Great selection of wedding dresses, floristry, wedding cakes & desserts, gifts, venue hire, entertainment – Plus much more! FREE Entry into £500 Prize draw. If you are interested in exhibiting at the event, click here for more information. If you are a Bride-To-Be and would like to attend, click here to book your FREE ticket. The London Wedding Fayre Is brought to you by HQ Events in partnership with LVE Foundation and Odessey Greek Band. 50% of proceeds generated will go towards the LVE Foundation, Founded 2015 by Michael Polledri MBE and Chairman Lee Valley Estates and Cllr & CEO Karen Bellamy. LVE Foundation is established to empower young people who, for whatever reason, were unable to get the proper start they need in life through the formal education system. 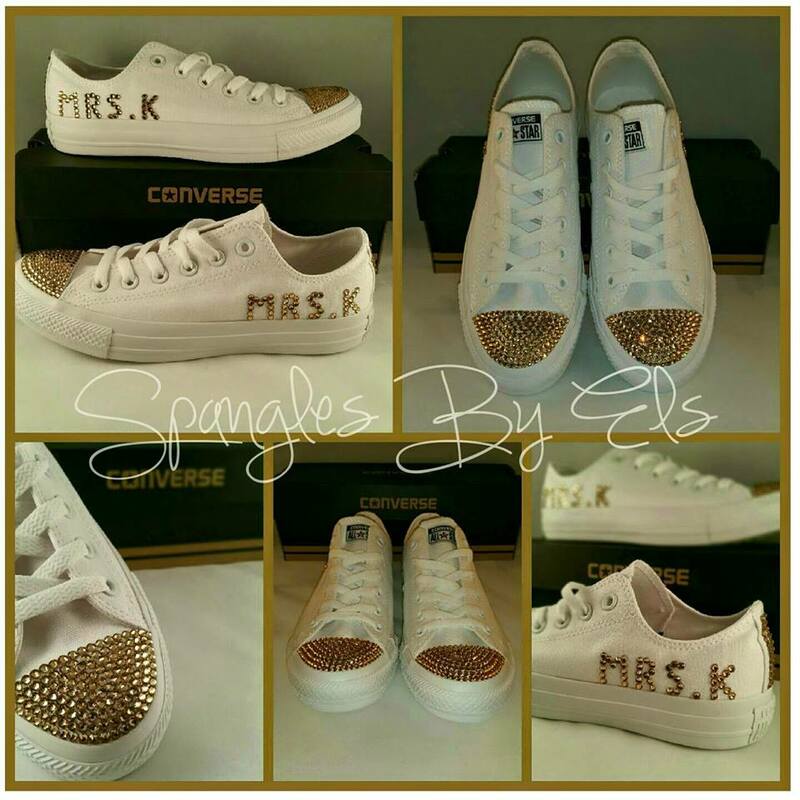 Spangles By Els specialise in custom gifts and accessories. 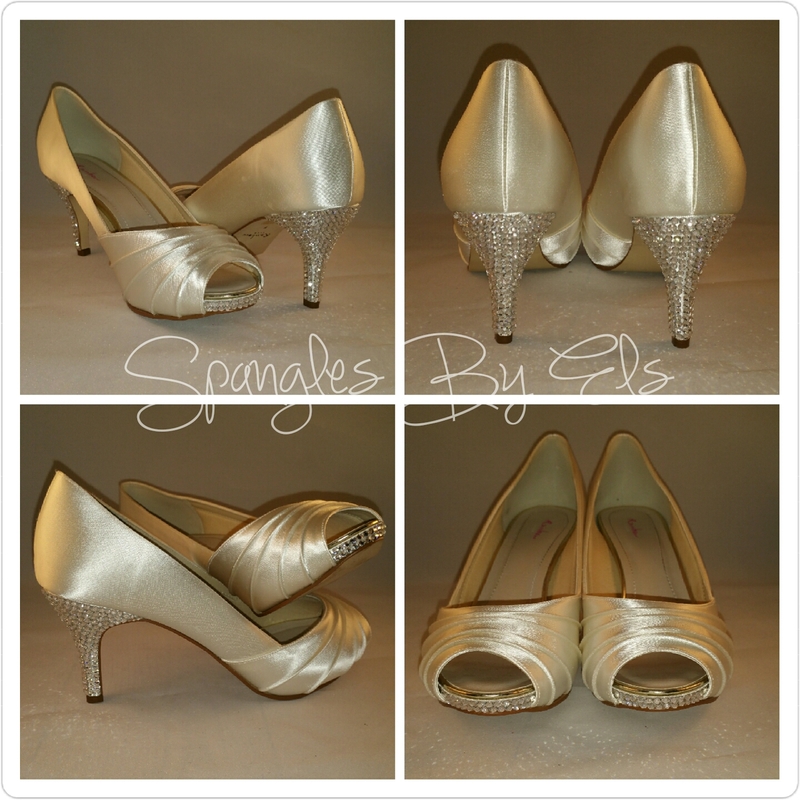 Their wedding collection includes wedding shoes customised to your specification, wedding party gifts, personalised wedding morning clothes, and many many more exciting and unique items! 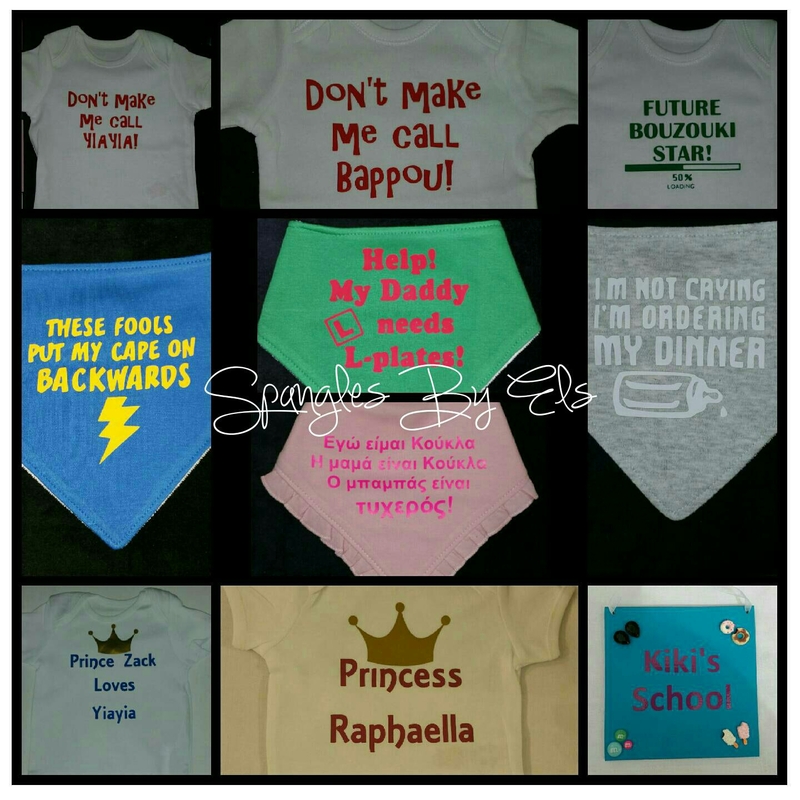 They also have an extensive range of baby items suitable for Christenings, birthdays etc. All items can be customised with your choice of colours and designs to fit your event theme perfectly, and can even include Greek personalisations. 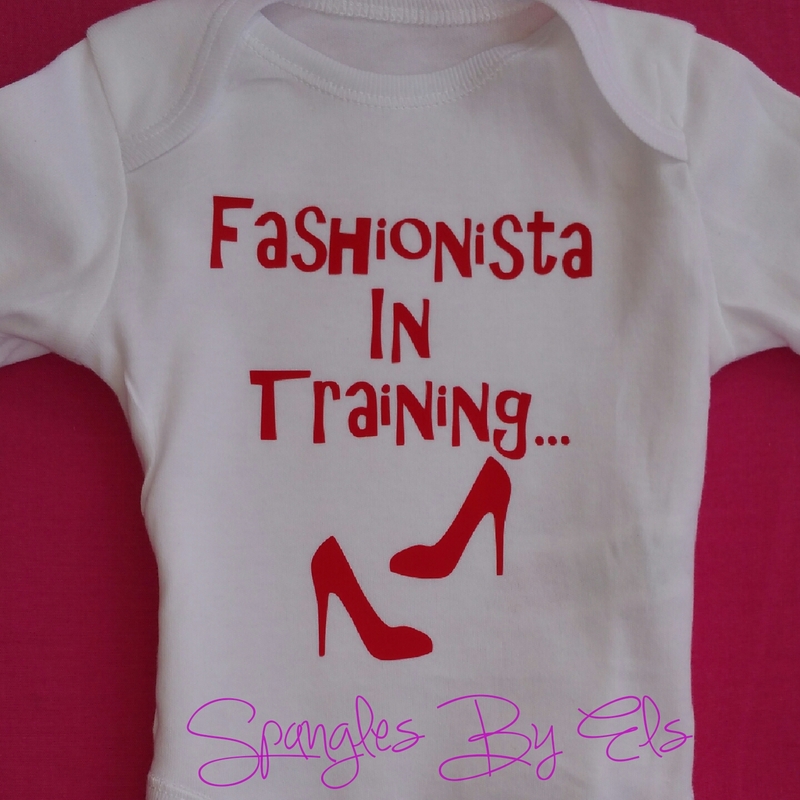 You can call Els for a tailored quote and design ideas. She is always happy to help and gives 100% to each project no matter how big or small. Within just under 3 short years of business, Spanges By Els have built a well deserved positive reputation, and a loyal customer base, and it’s clear to see why! Located in Enfield, they offer free local delivery within the North London area, and will travel further for a small delivery fee, or post your items to you directly. 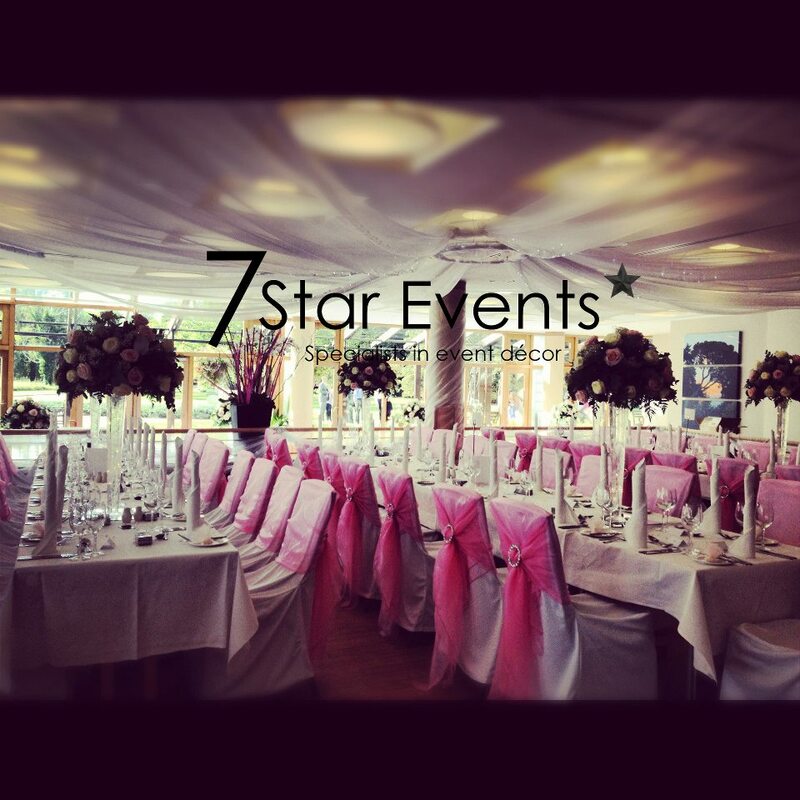 7 STAR EVENTS are specialists in event decoration and provide hire for all occasions. 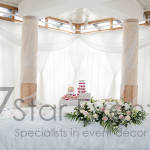 With over ten years of experience in the industry, 7 Star have earnt their outstanding reputation. 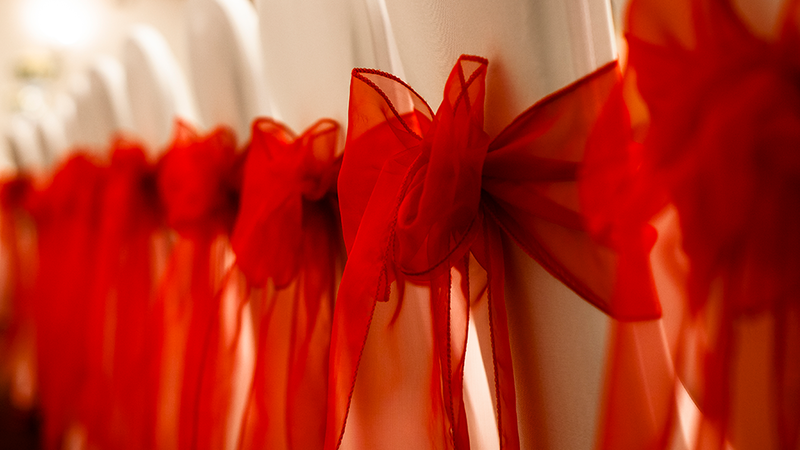 Not only do they provide a quality chair cover rental service across London and parts of Hertfordshire, Essex and Kent (please contact for more details), but they also deal with organza sashes and wraps, table runners and overlays, starlight wedding backdrops, uplighters with a wide variety of colours, head and cake table decor, centre pieces and many more decorative pieces. You can pop along to their Showroom on Chase Road Southgate and have a look at their great ideas which with make your special day, even more special. They give that personal touch and really do give you one less thing to worry about.